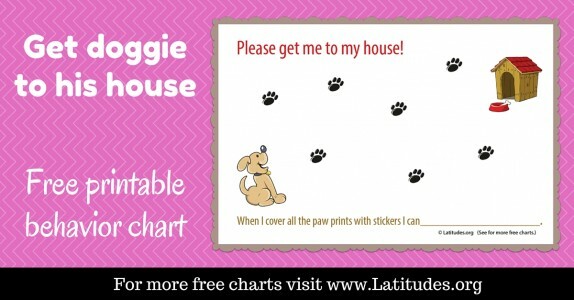 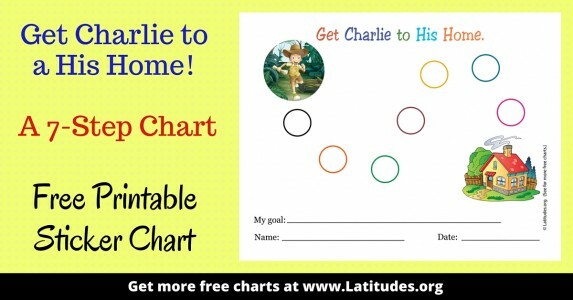 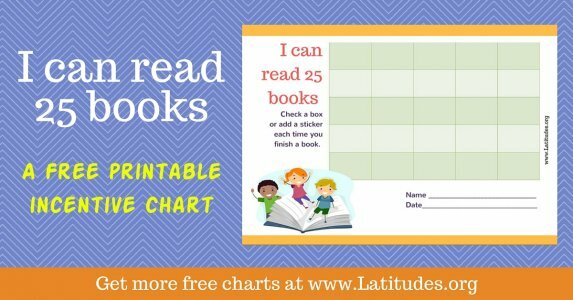 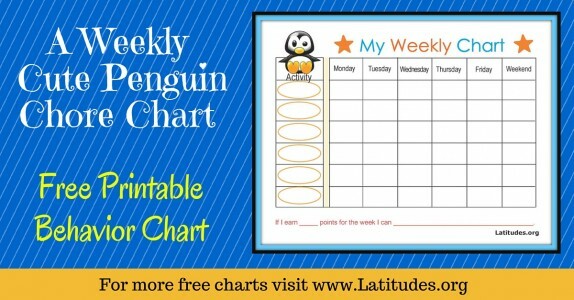 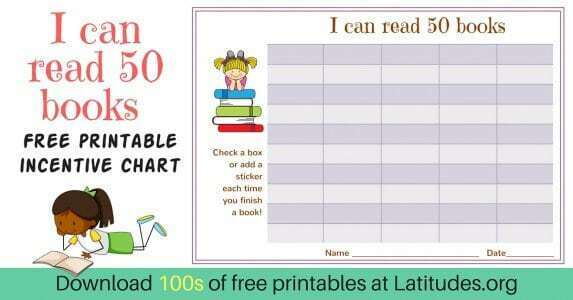 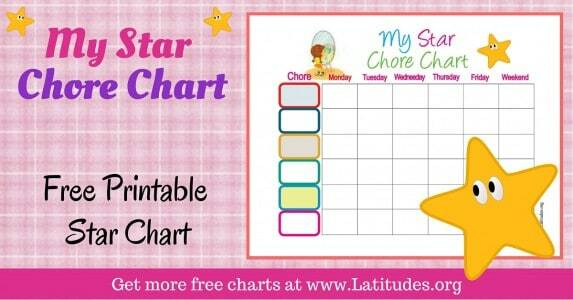 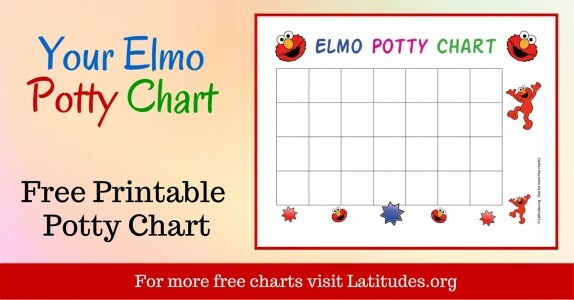 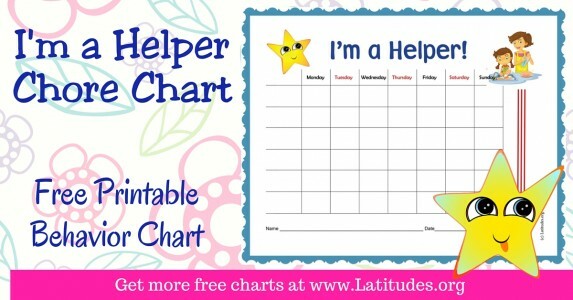 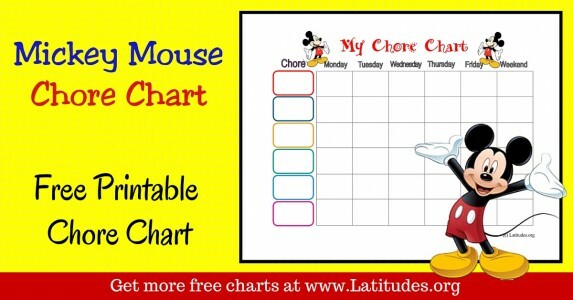 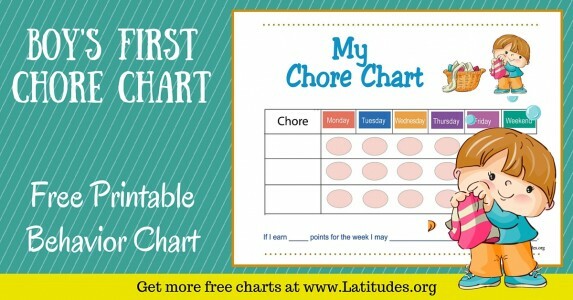 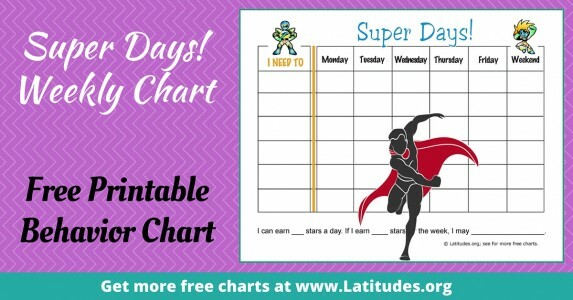 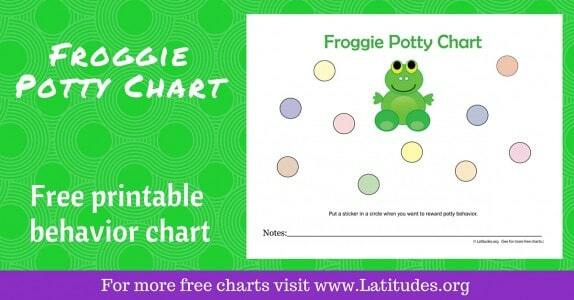 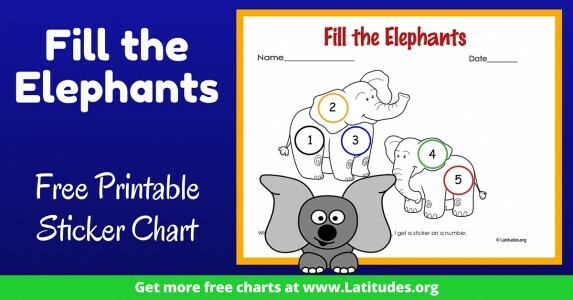 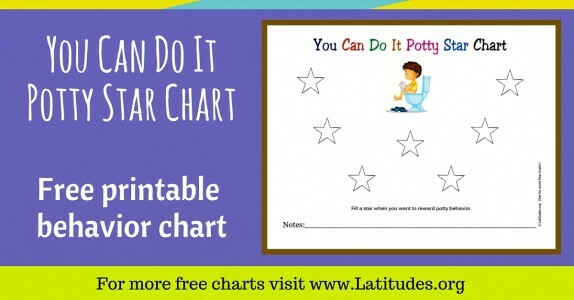 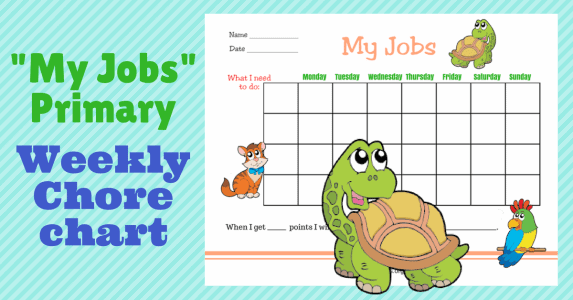 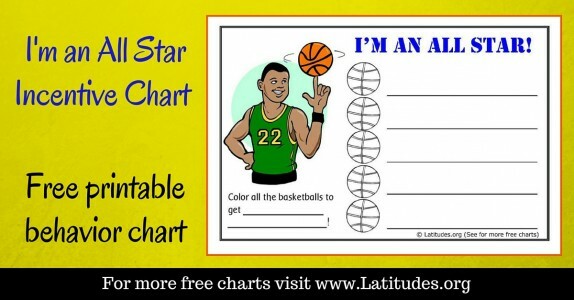 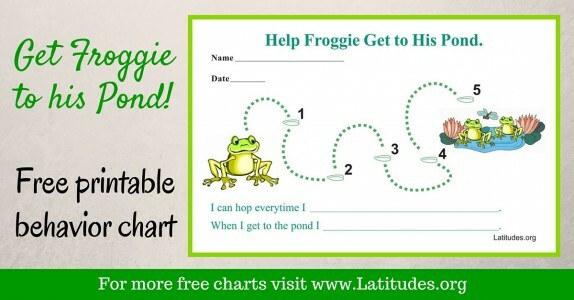 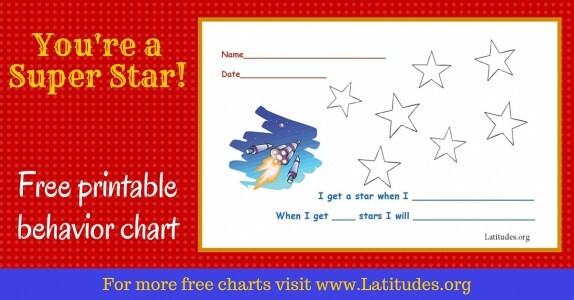 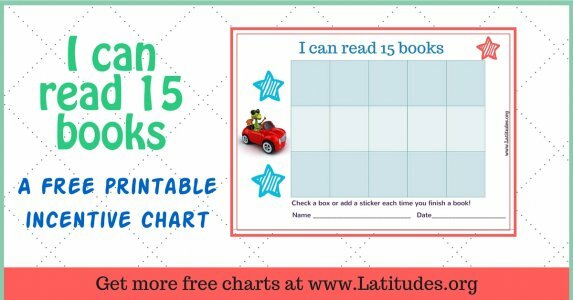 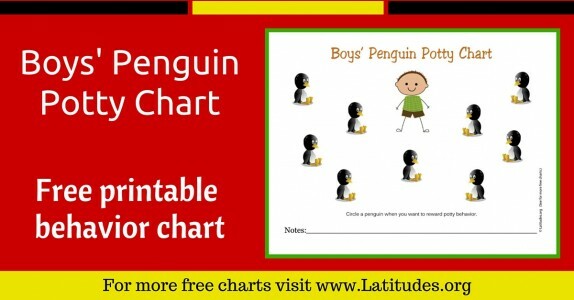 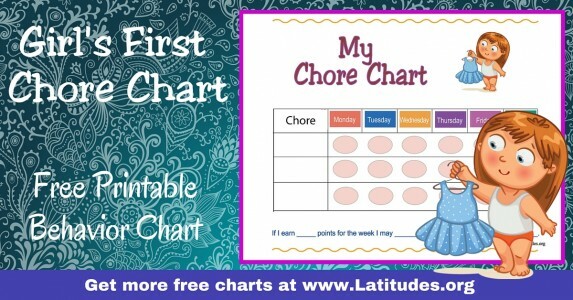 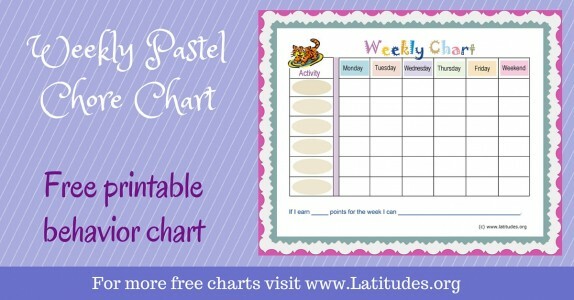 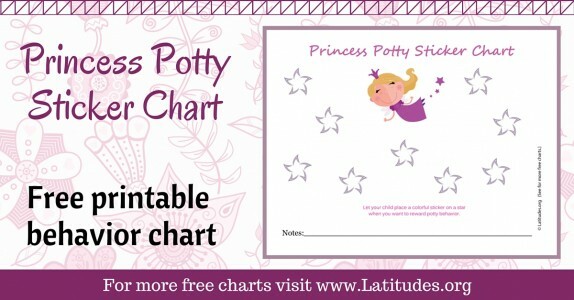 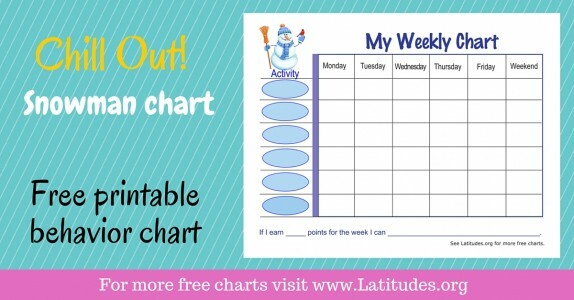 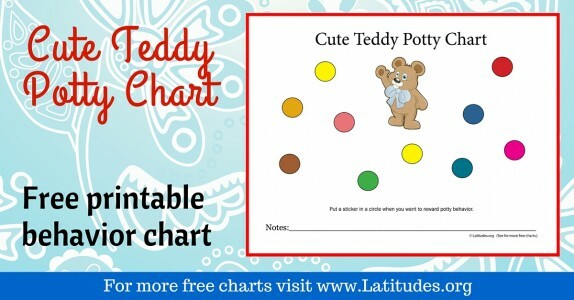 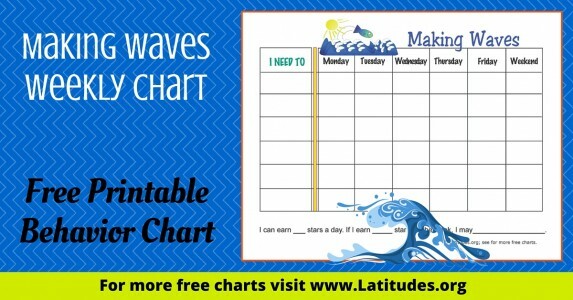 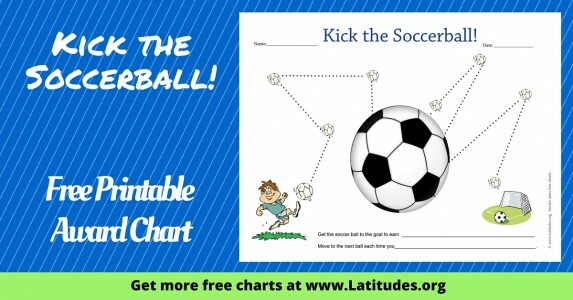 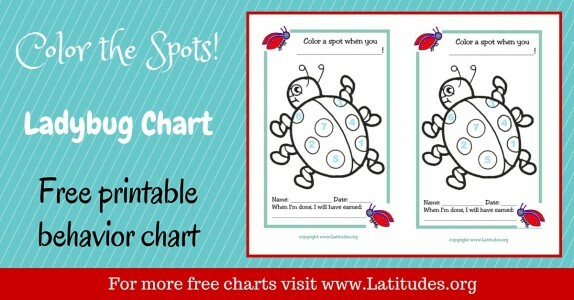 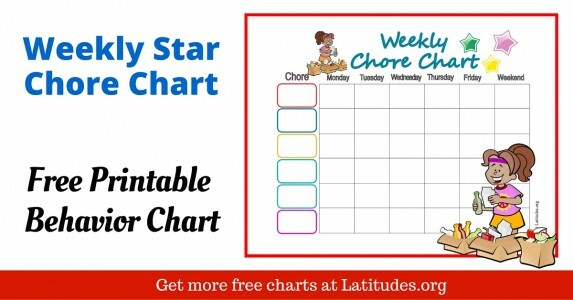 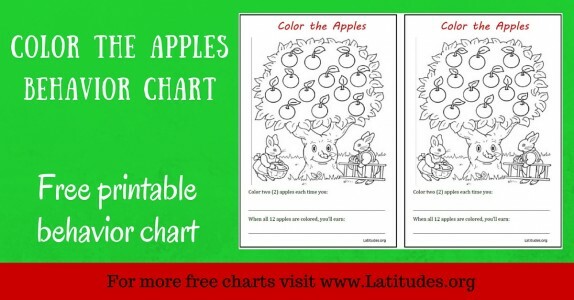 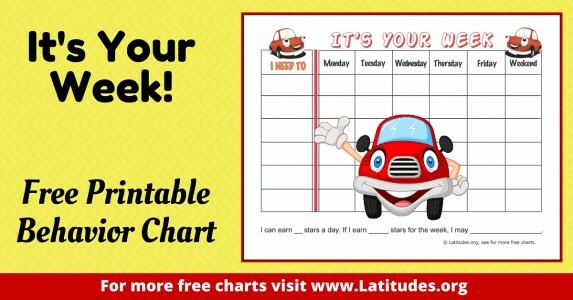 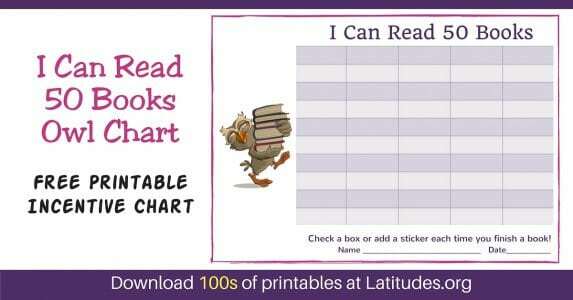 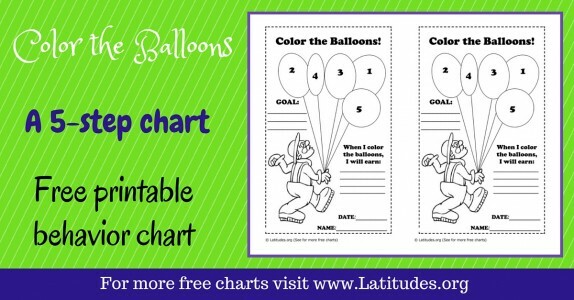 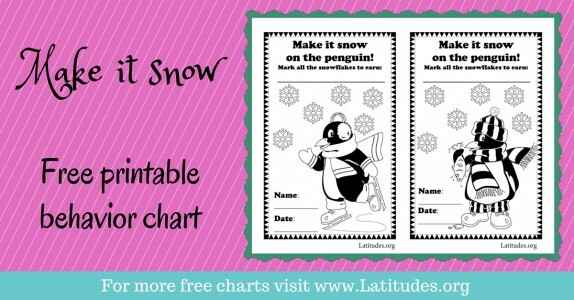 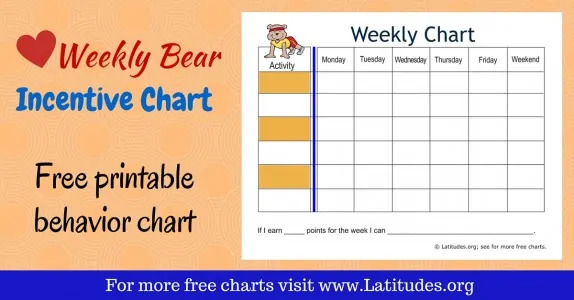 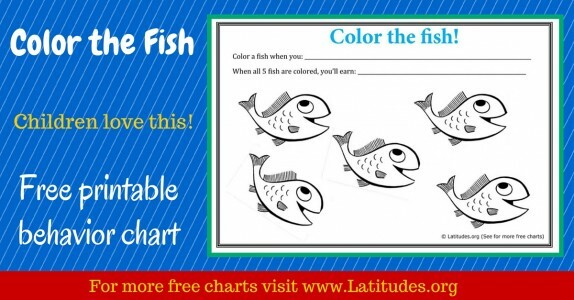 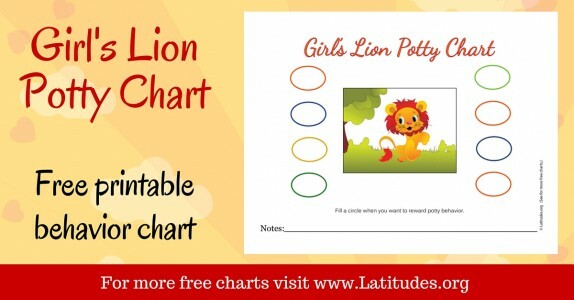 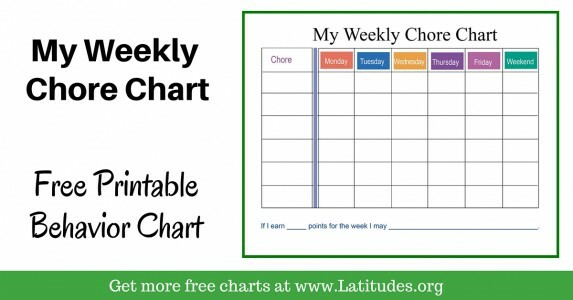 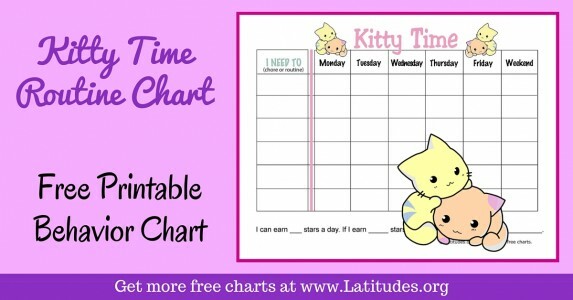 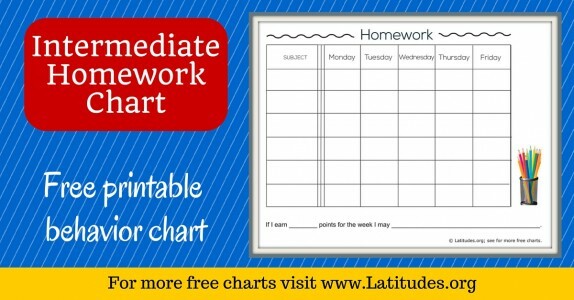 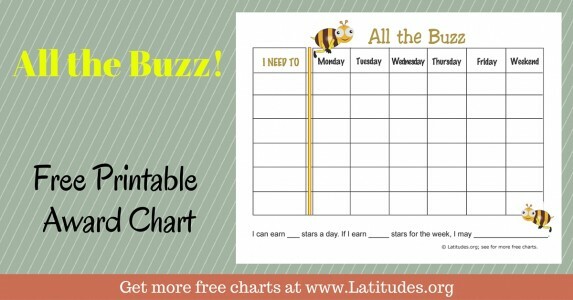 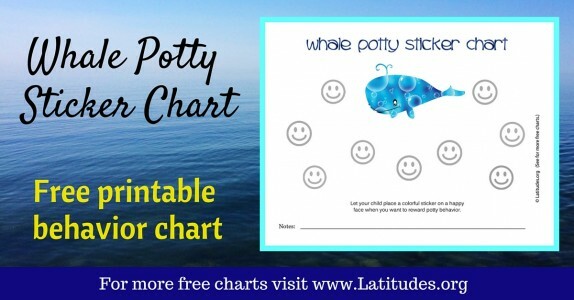 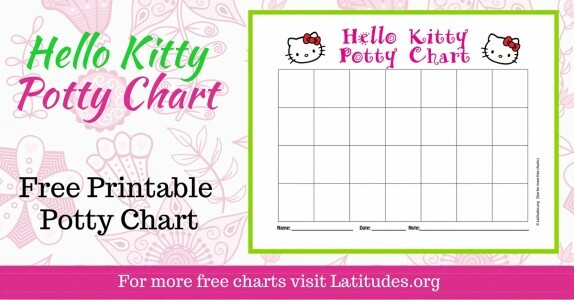 Reward charts and incentive charts give your students inspiration to improve their behavior and reach their academic goals at school. 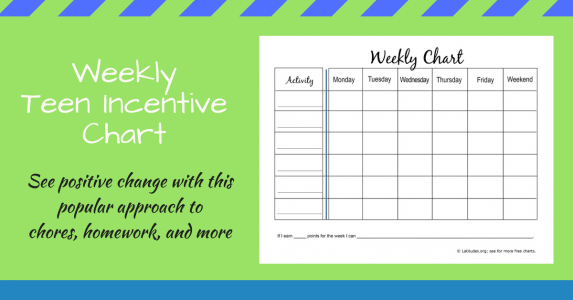 Just as we enjoy earning money for our efforts at work, your students will enjoy earning rewards and incentives for the efforts they make to become better students with a greater sense of personal responsibility. 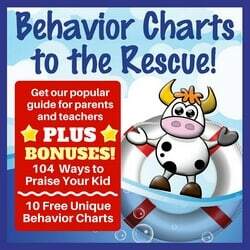 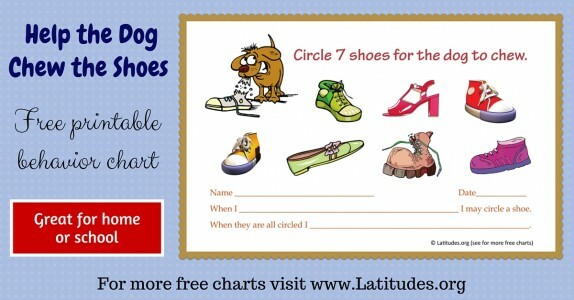 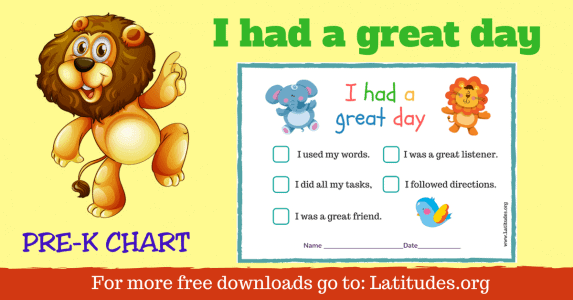 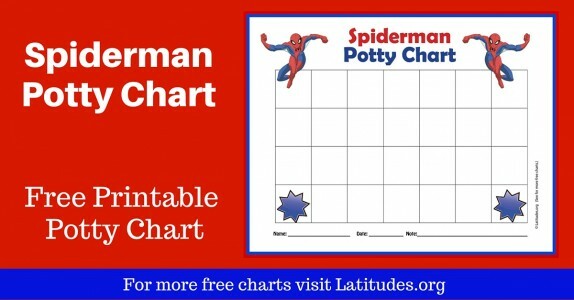 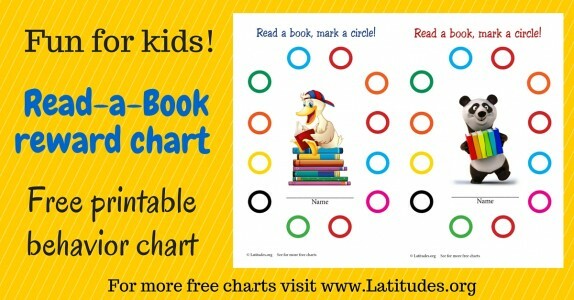 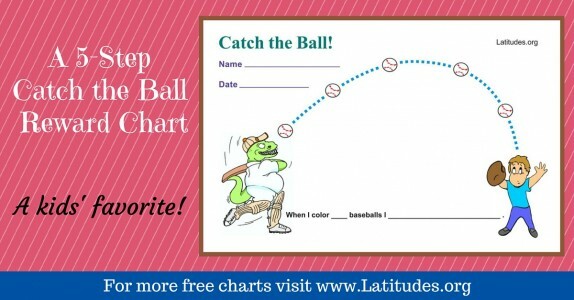 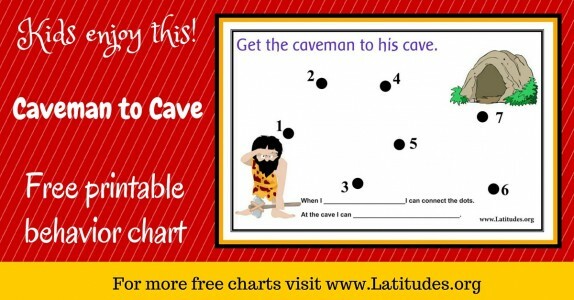 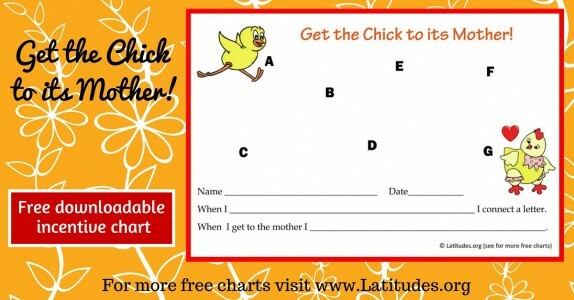 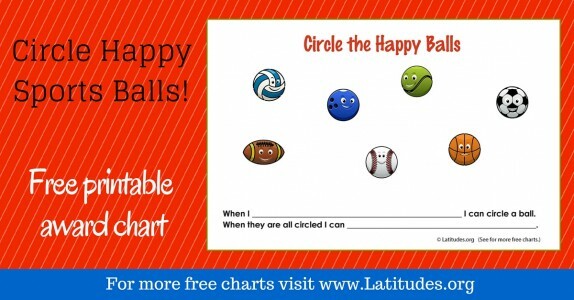 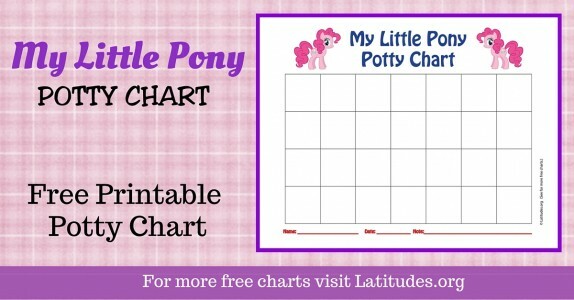 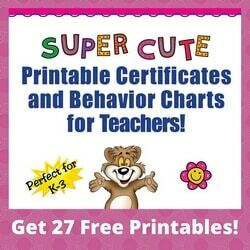 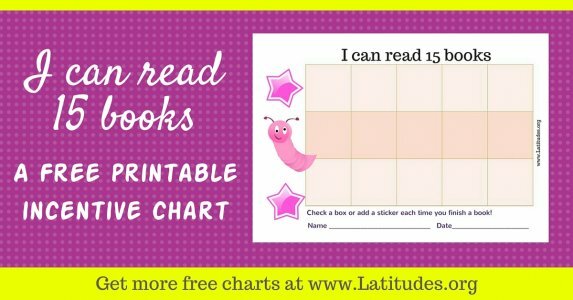 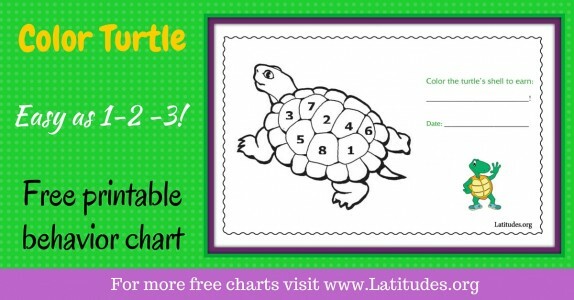 We have a big variety of reward and incentive charts, so you’re bound to find one that your student loves. 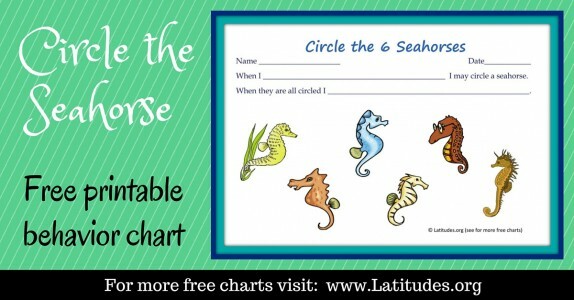 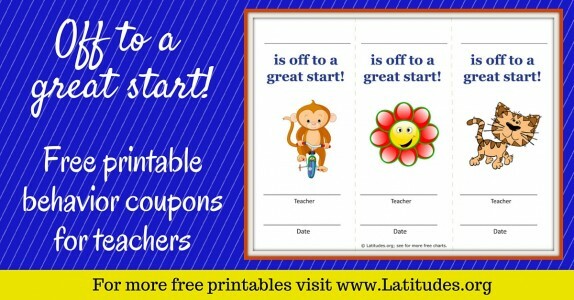 When in doubt, print off a few and show them to your student so he or she can pick their favorite! 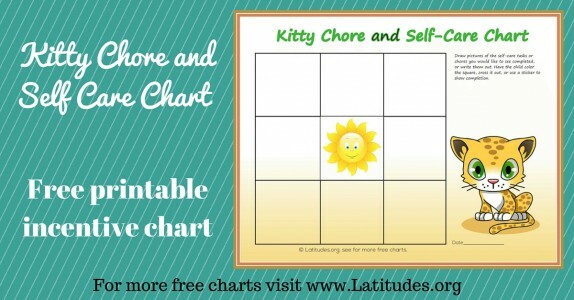 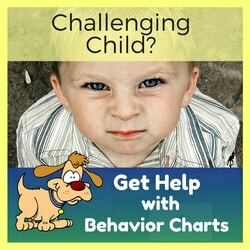 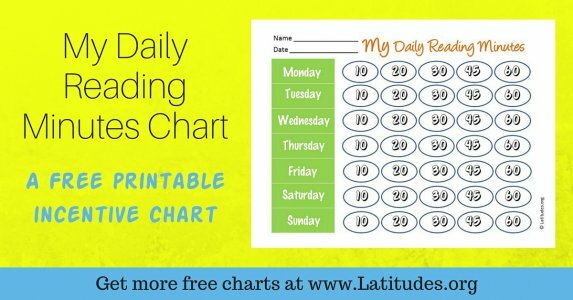 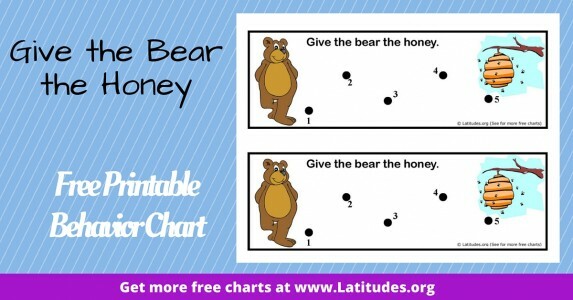 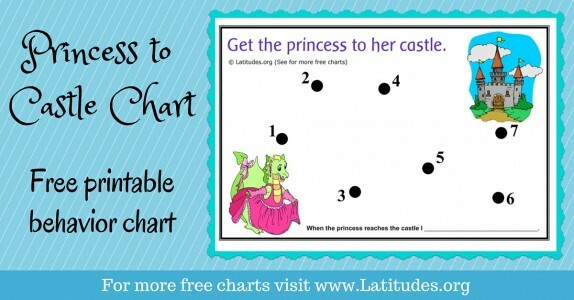 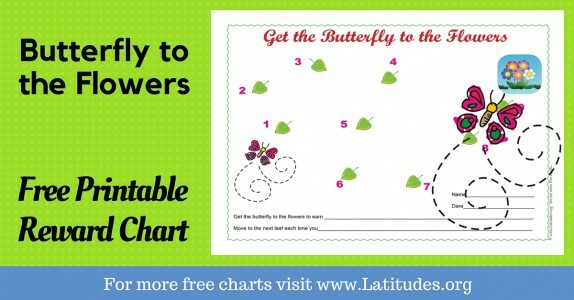 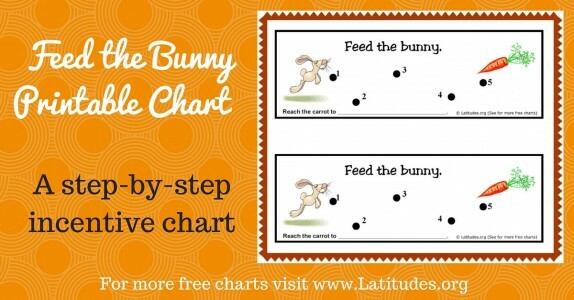 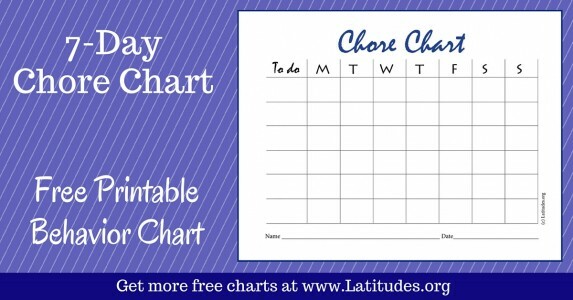 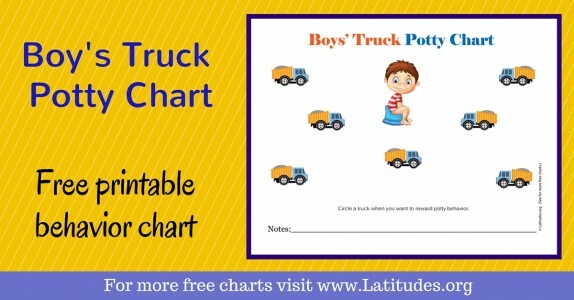 You also need to keep in mind the number of repetitions required on the chart before it’s full and they earn their reward or incentive. 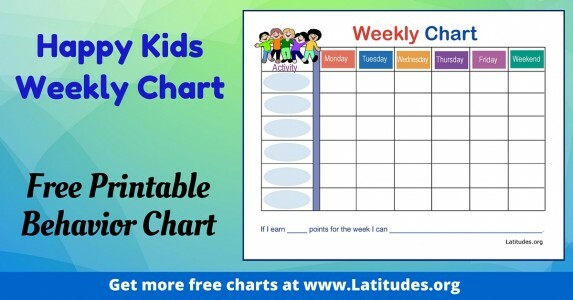 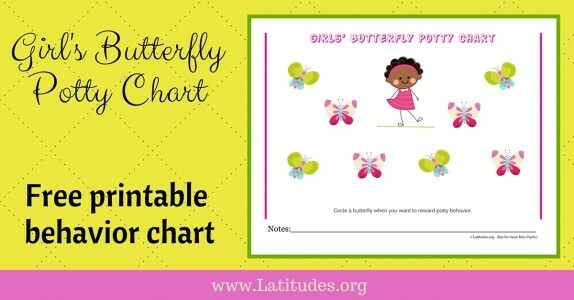 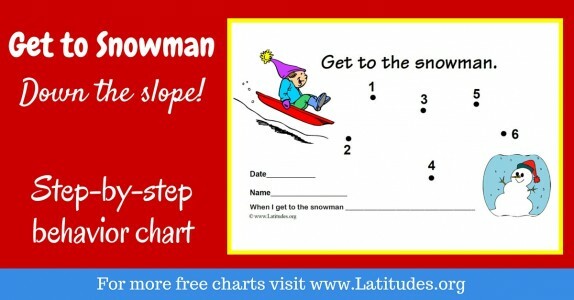 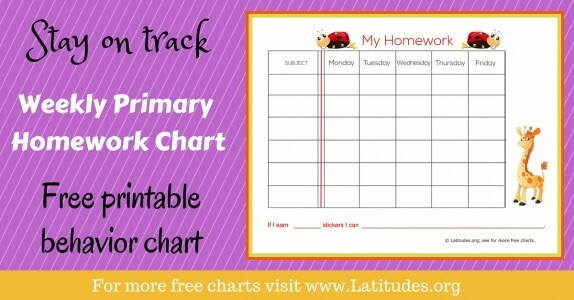 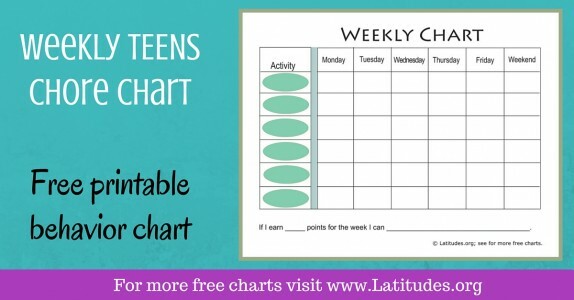 If you’re just starting out, it’s recommended to choose a chart with a low number of repetitions so that your student can experience success quickly and make a positive association with using the reward and incentive charts. 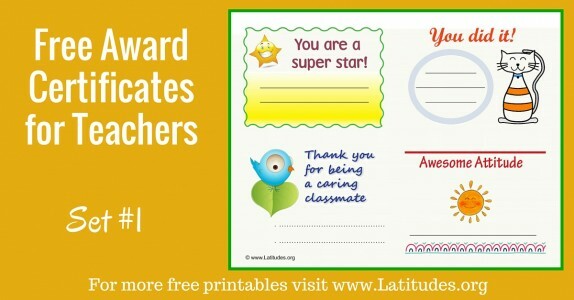 Watch for new opportunities to celebrate your students’ successes! 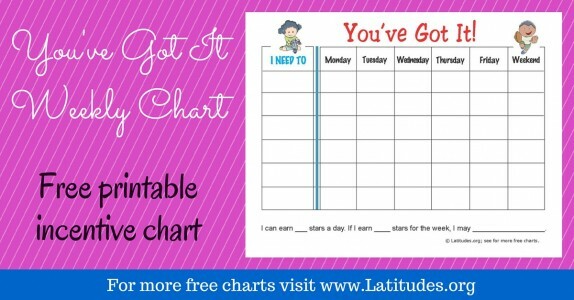 Give them new goals to aspire to and watch for students that are doing things above and beyond what’s expected. 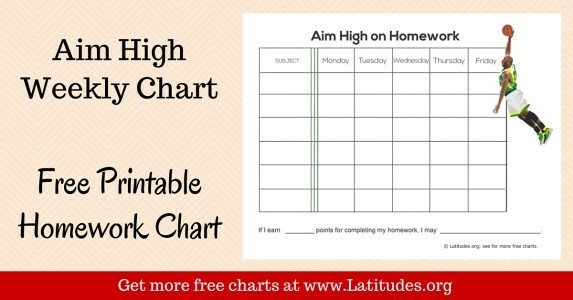 Look for students who are making progress, even if there’s still a lot of room for improvement. 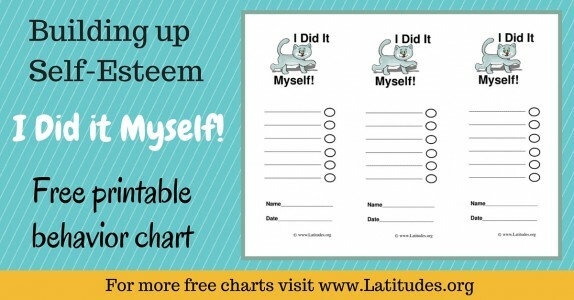 Remember that baby steps are cause for celebration, too! 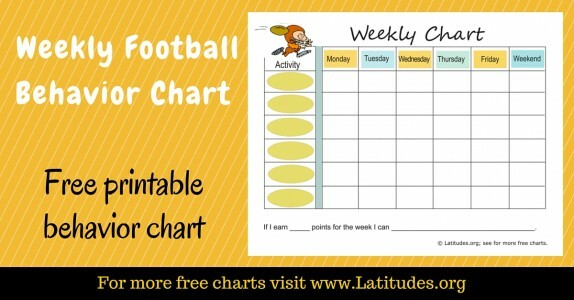 Aim to keep things fresh, adjusting goals, using new incentives and selecting different charts from our creative selection. 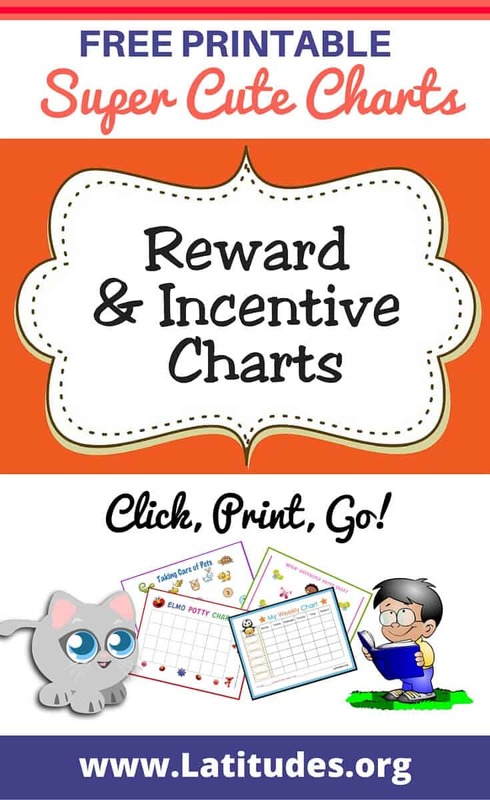 If you like using our free classroom reward and incentive charts, then please use our social share buttons to tell your friends and family about them.